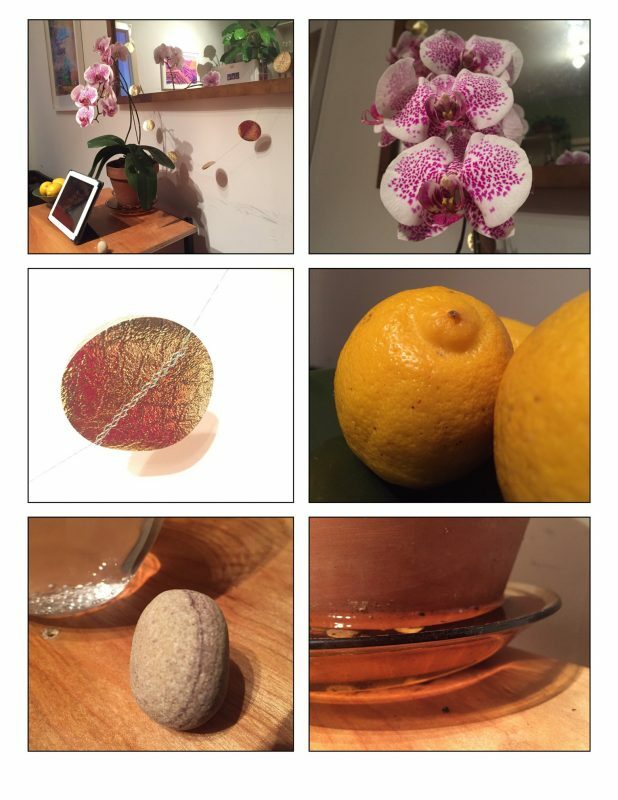 Photos in our kitchen on a recent evening. A Voice for the Dead. © Happy Sleepy — All rights reserved.